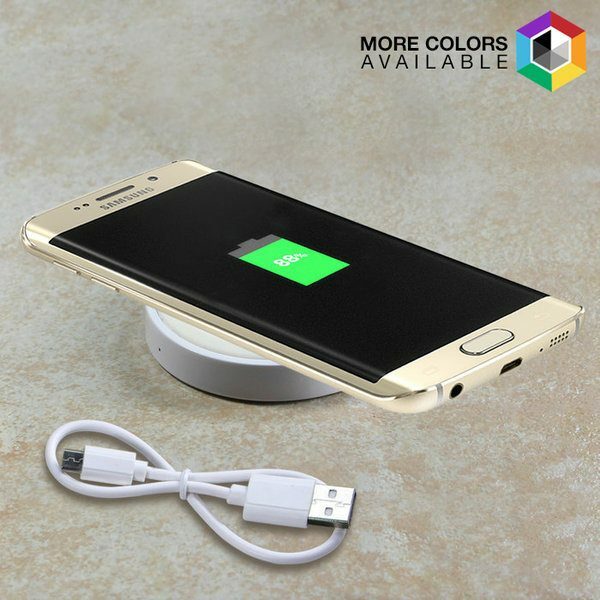 Qi Wireless Charging Pad For Smartphones Just $7.99! Down from $49.99! Ships FREE! You are here: Home / Great Deals / Qi Wireless Charging Pad For Smartphones Just $7.99! Down from $49.99! Ships FREE! Tanga has this Qi Wireless Charging Pad For Smartphones for just $7.99 (Reg. $49.99)! Plus shipping is FREE!